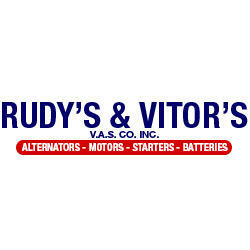 We provide services for electrical needs of individuals and companies for automotive, truck, industrial and boating needs primarily in Union, Essex, Middlesex and Monmouth counties. Our capability to furnish customers anywhere in the United States via delivery is incomparable due to our long standing vendor relationships and our expert skills in procurement. We have what you need and if we don’t, we can find it.